In this podcast Dr Michael Shin of the University of Cambridge examines the impact and significance of the Korean War. 2. The Origins of the Korean War. Internal divisions and the fight for independence from Japan. 3. The liberation period and a divided occupation. 4. 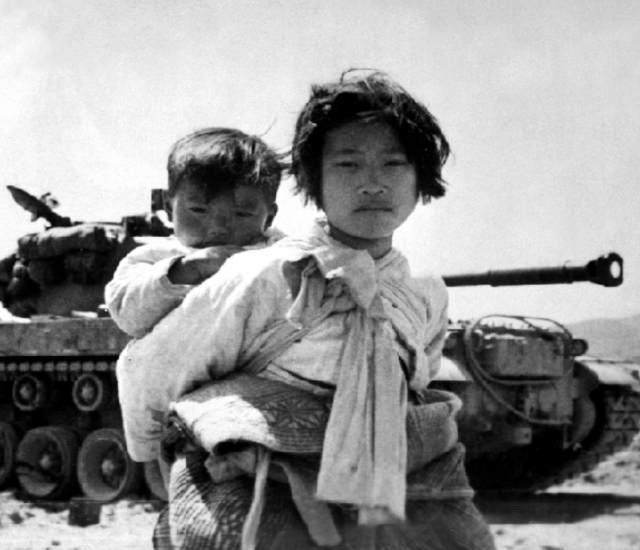 Misconceptions of the Korean War. 5. Consequences of the Korean War. 6. Consequences for the United States. Containment. Becoming a military industrial complex.